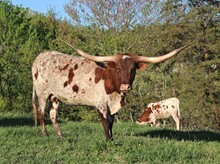 Total Package bull siring multiple futurity winners!! 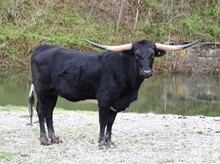 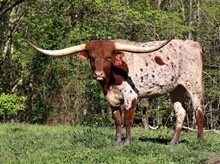 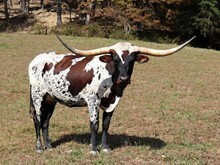 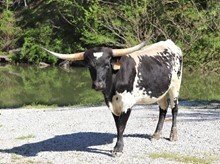 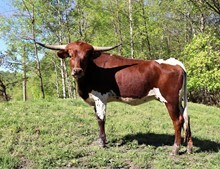 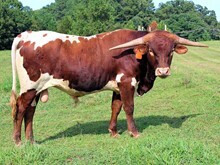 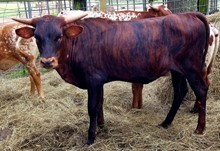 Bubba Tuff Chex is a breathtaking specimen of a bull. 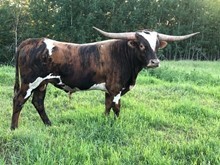 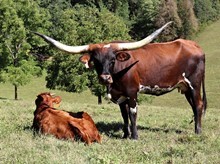 He produces total package calves and already has multiple futurity winning offspring with size, conformation, color and horn.